It was not just the men of Hamilton who enlisted to serve their country. 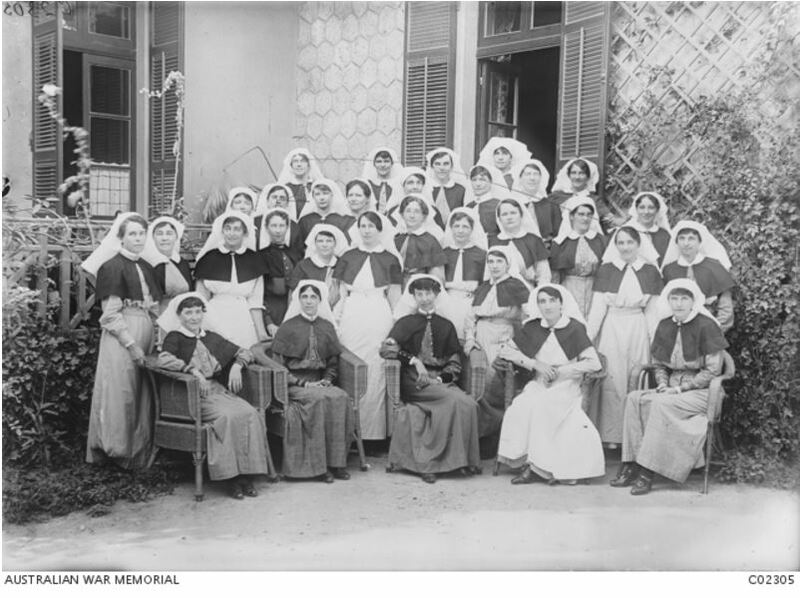 A number of women who were either born in Hamilton or trained at the Hamilton Hospital, also contributed to the war effort overseas. During 1915, nurses from the Hamilton Hospital started enlisting, leaving the hospital understaffed. Nurse Helen Doyle was one of the first to join up as reported in the Hamilton Spectator on April 10 and from then on there was a constant stream of nurses asking permission for leave or handing in their resignations, including the matron and then her replacement. With the shortage of nurses at the hospital and a general scarcity of nurses, by October the hospital committee saw little option but to close the hospital’s maternity ward McKellar Maternity Hospital. 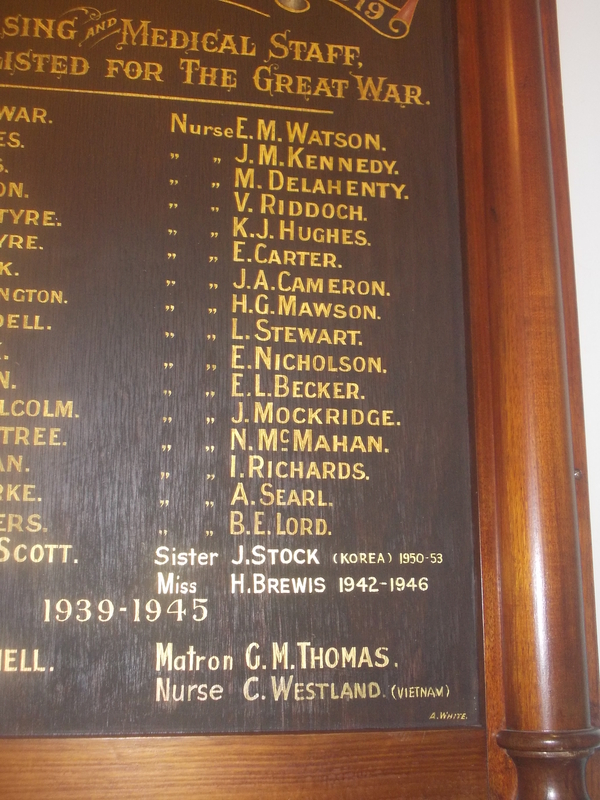 They were unable to fill a Sister’s position and the only nurses available were trainees. They decided the only way to get suitable staff was to offer higher pay, something not possible with the hospital’s budget. Of course, as McKellar was Hamilton’s only public maternity hospital, the committee’s decision to led to outrage in the town. 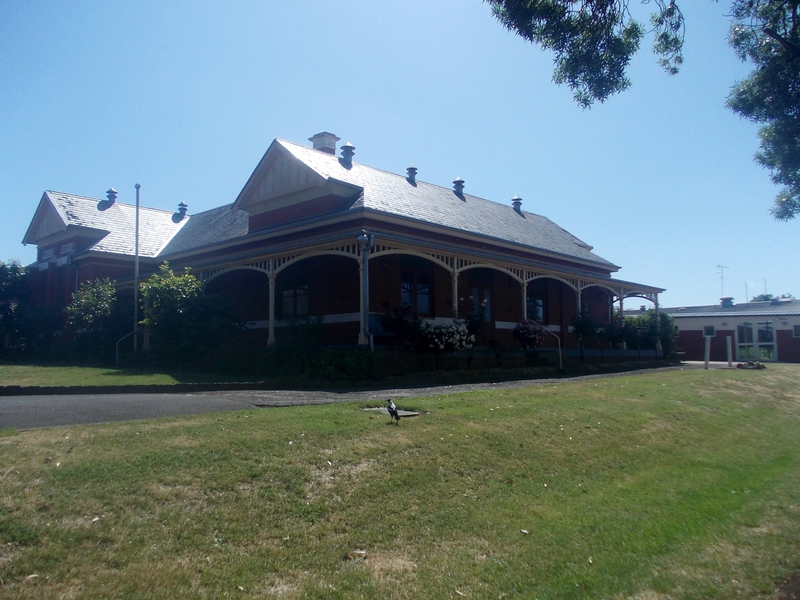 It was also the only licensed training school for maternity nurses outside of Melbourne. A full meeting of the Hamilton Borough Council on 14 October time was devoted to the impending closure. The Hamilton Progress Association called a special meeting to discuss the matter on 18 October. A petition was also drawn up and in a week, 250 married women had signed it. 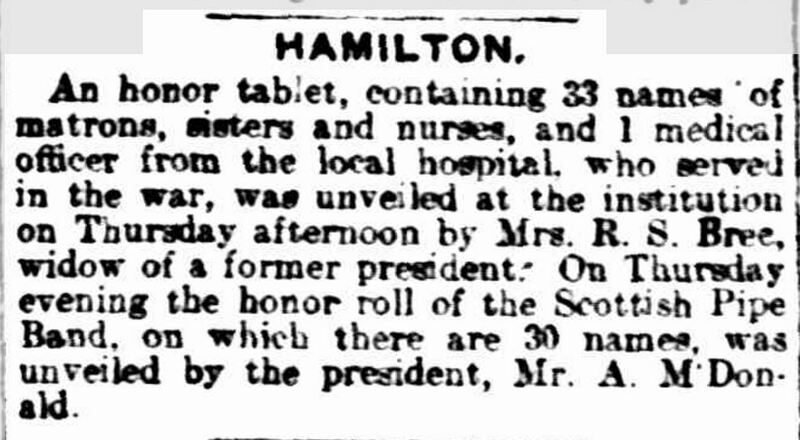 “THE McKELLAR MATERNITY HOSPITAL.” Hamilton Spectator (Vic. : 1870 – 1873; 1914 – 1918) 22 October 1915: <http://nla.gov.au/nla.news-article120403504&gt;. 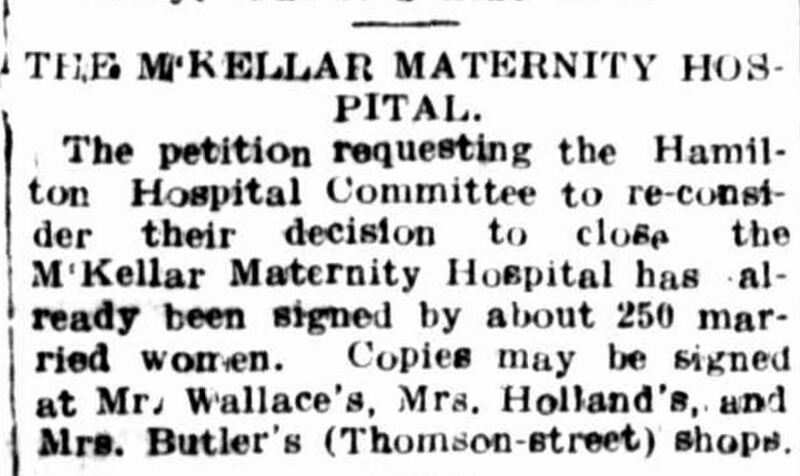 At a meeting of the Hospital committee on 29 November 1915, the committee conceded McKellar hospital should stay open. Donations flooded in to aid the hospital and fundraisers began. 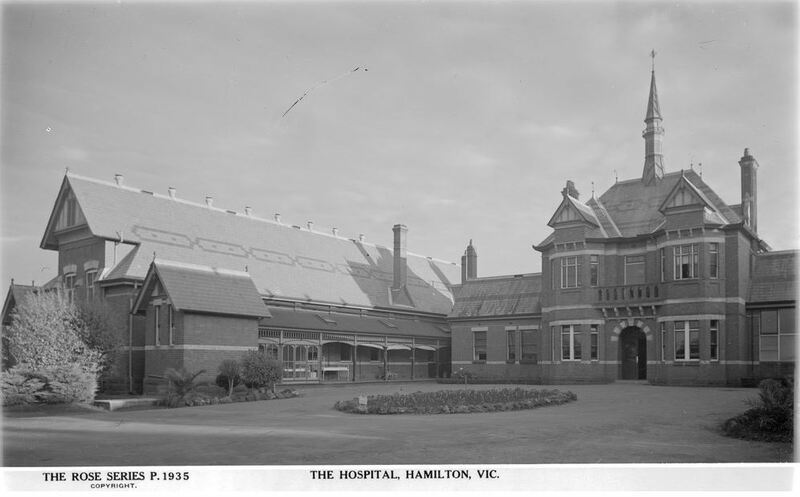 One of the largest was the Hamilton Hospital Carnival held on 18 March 1916 at Melville Oval with money raised from the event in excess of £485, however raffles and other fundraising continued and when the Carnival balance sheet closed in July, there was a profit of over £1850. That was an amazing effort from the Hamilton district, considering the extra fundraising happening because of the war. 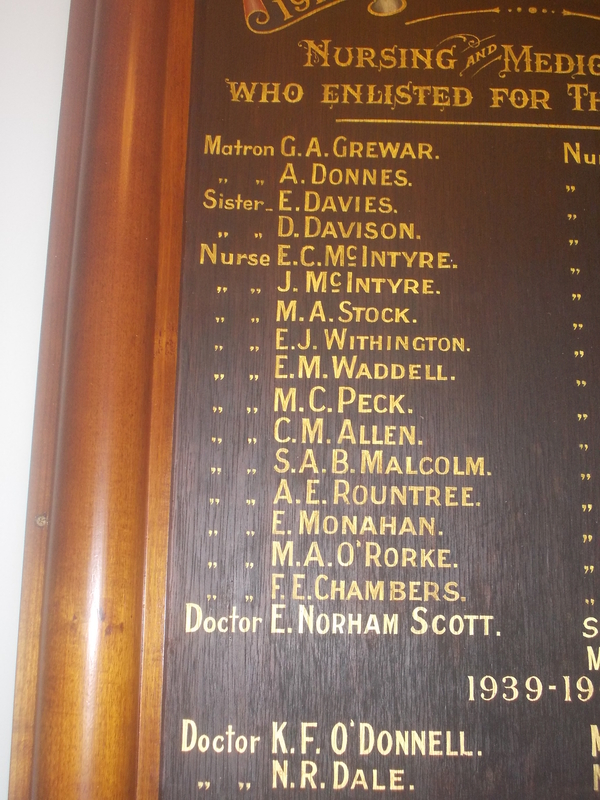 On 16 April 1918, a ceremony was held to unveil the hospital honour roll. Officiating was the widow of Robert Stapylton Bree, Anna Henty. “HAMILTON.” The Age (Melbourne, Vic. : 1854 – 1954) 18 Jan 1919: <http://nla.gov.au/nla.news-article155226996&gt;. 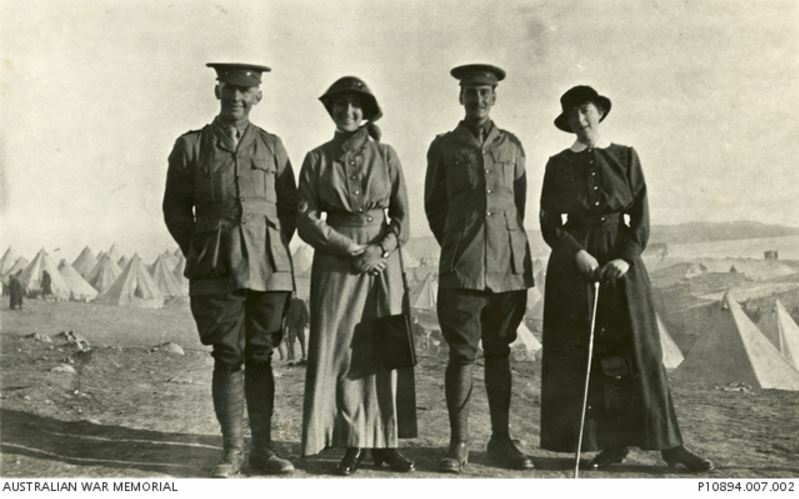 The names below are the women with links to Hamilton who served during WW1. Some were born in Hamilton, while others worked or trained there. The names were taken from the Hamilton Hospital Honour Board, the Hamilton Spectator (1914-1918) and those found at the resources listed at the bottom of this page. All survived their service and returned to Australia. Special thanks to Dr Elizabeth Arthur, the medical historian at Western District Health Services for meeting with me and showing me the Hamilton Hospital Honour Board.